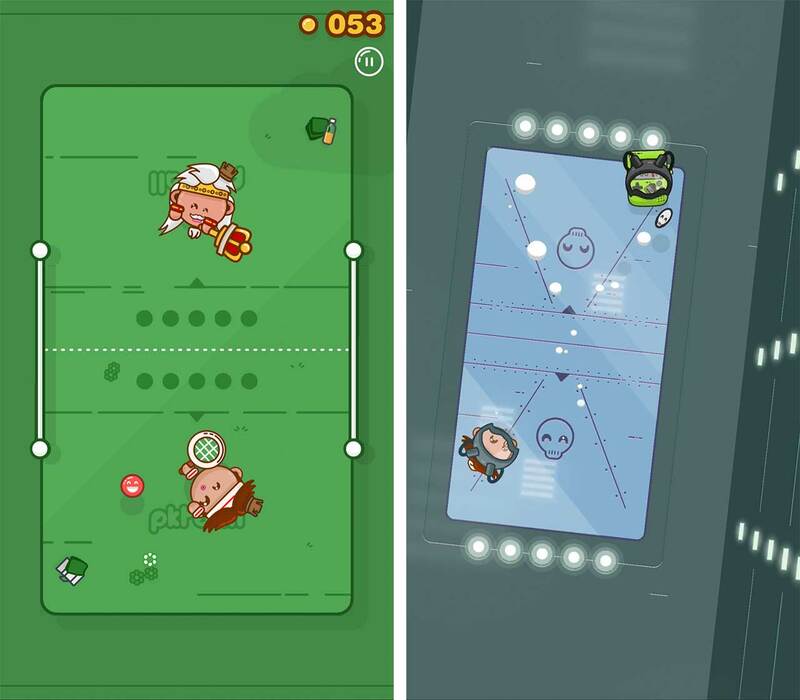 PKTBALL is a quirky arcade game where players compete in a tennis-like rally to gain new characters and stages. There are two types of mobile games I like: quick and easy arcade games and short puzzle stories. I’ve been writing about a lot of story-based puzzle games lately and now I think it’s time to talk about my favourite arcade game. Developed by the British independent game studio, Laser Dog, PKTBALL has been available since 2016. The game has a really simple premise: you rally against a computer opponent in virtual tennis. The longer you go, the better your score — but if you miss the ball twice, the match is over. There are all kinds of power-ups that might randomly show up on the court, like one that turns the ball into a fish so it flys through the air at weird intervals or a backboard that acts as an extra life. The controls for PKTBALL are super intuitive and give the game a needed injection of skill mastery that hooks players. To move the player’s character, users drag their finger around the screen. To swing your racket you simply remove your finger from the screen. This sounds simple, but there are physics to the character that add additional depth to this control scheme. The best part about these controls is that the game can be played in one hand. There are 42 different characters to unlock in the game. Each one comes with their own court design, ball and theme music. Characters can be unlocked through gameplay or by paying $0.99 to $1.39 CAD, depending on the character design. To unlock the characters, players need to compete until they earn 200 coins. Once they have the bankroll, they can go to the claw arcade cabinet and try to get a new character. A new mode was added recently called the ‘Pro Tour.’ This mode is a small tournament that players can partake in once every six hours or pay $1.39 to remove ads and unlock unlimited plays. The last mode is a two-player match allowing two humans to share a device to play a one-on-one match. Even without paying for the Pro Tour this game still offers tons of fun gameplay for free-to-play users. For me, just trying to unlock more characters and beat my high score is enough to keep me playing. 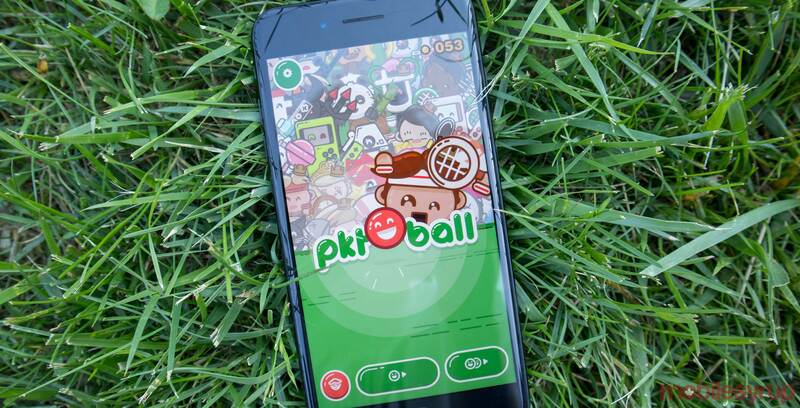 PKTBALL can be downloaded on iOS here and Android here.